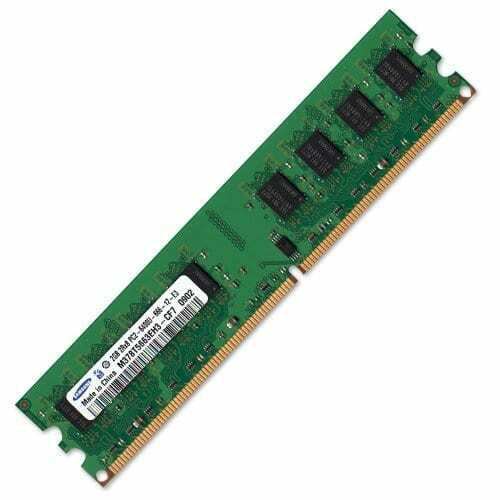 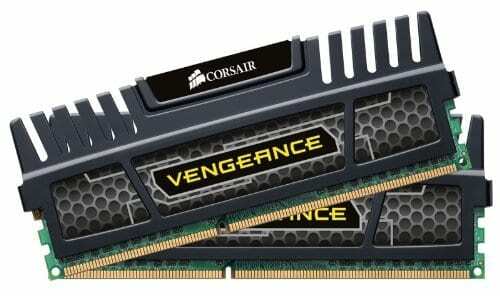 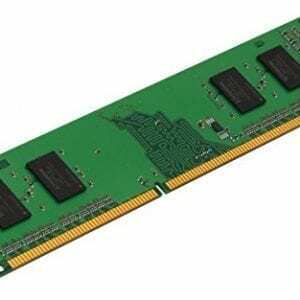 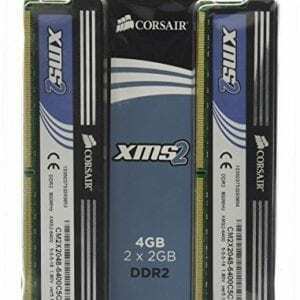 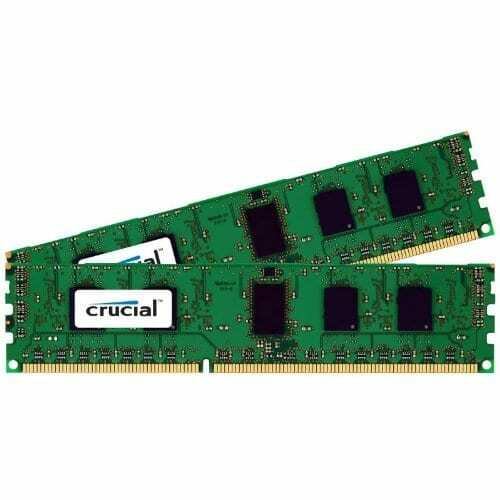 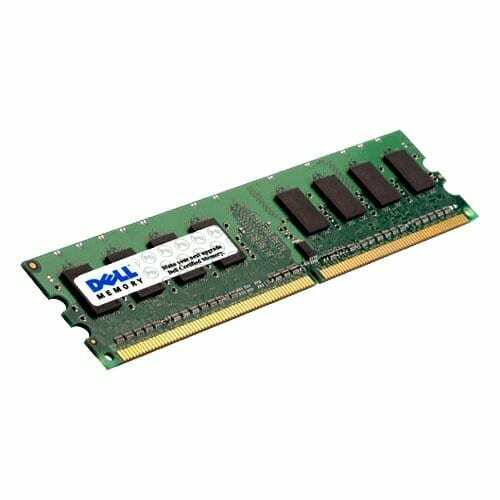 Memory or RAM is a crucial component of your PC. 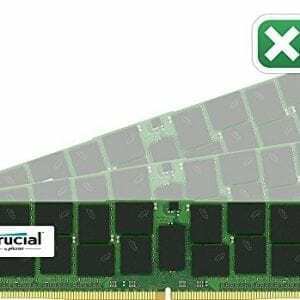 Be very careful to match the type of memory to the motherboard you selected. 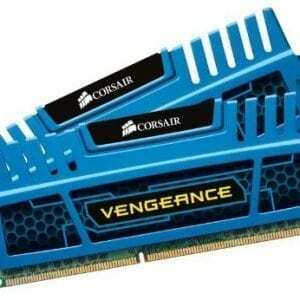 The key items is the speed measured in Mhz. 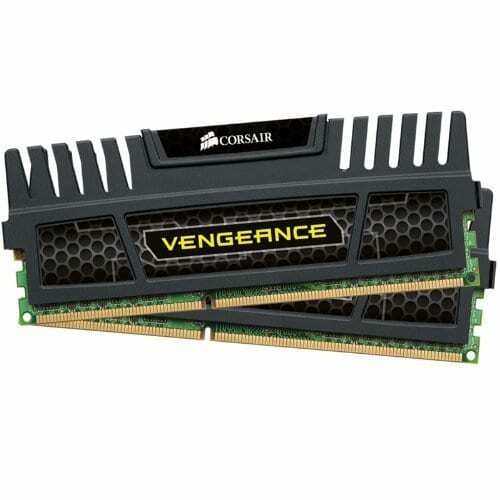 The motherboard description will state the speed and type of RAM. 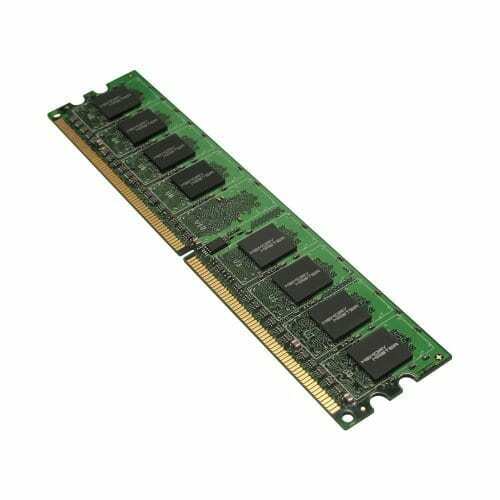 The memory modules below may be paired for example 8GB (2x4GB) and others are single. 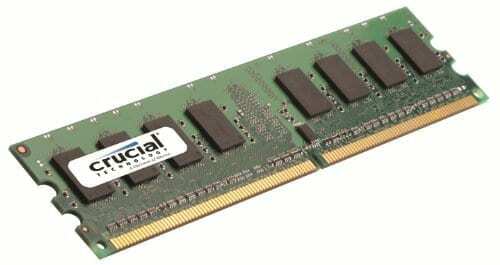 Tyically you will get at least 2 of each type, so if you want 8GB of RAM select 2x4GB.